Judd Apatow has been a writer, director and producer (or all of the above) of some of Oake & Riley's favorite shows and films; here's a short list: Freaks and Geeks, The 40-Year-Old Virgin, Knocked Up, This is 40, Trainwreck, Anchorman: The Legend of Ron Burgundy; Talladega Nights, Bridesmaids, Get Him to the Greek, May It Last: A Portrait of the Avett Brothers; The Zen Diaries of Garry Shandling … it's actually difficult to briefly list Apatow's credits, he's had such a prolific career. 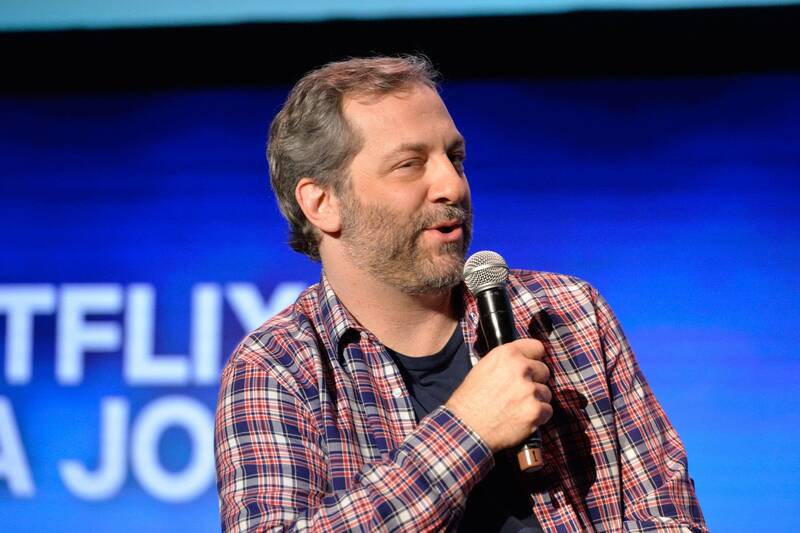 But it happens that Apatow's career actually began in standup comedy, where he was greatly influenced by Jerry Seinfeld, Ellen DeGeneres, Paula Poundstone and Garry Shandling, among others. Standup comedy is a field Apatown has been returning to since working with Amy Schumer in 2015's Trainwreck, and on Wednesday, Nov. 7, Apatow will perform standup at the Pantages Theatre in Minneapolis. "This is how long ago I performed in Minneapolis," Apatow recalls, "last time I did it, I was warming up for the crowd when Roseanne taped her HBO special there in 1991. I think I just realized that I am old!" 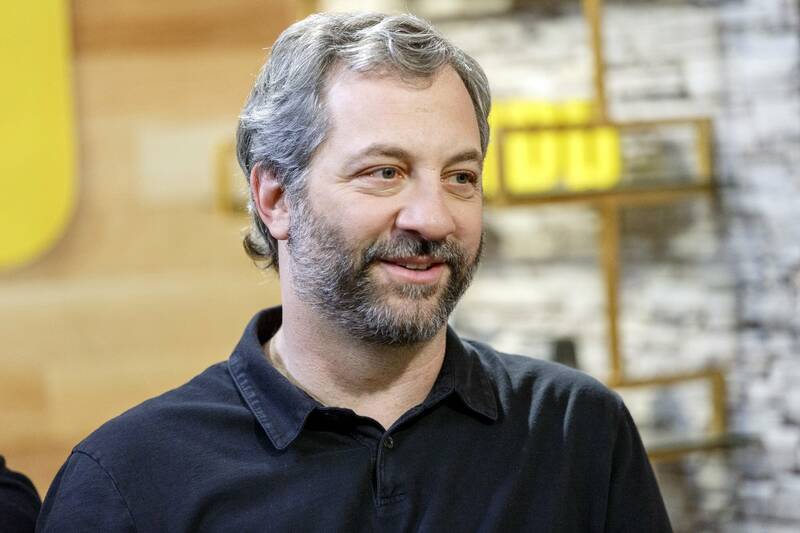 Ahead of his show at the Pantages, Apatow spoke wth Brian Oake and Jill Riley about his work. Listen to the conversation using the audio player above, and read highlights below. I started doing standup in 1985 when I was in high school. Then I studied screenwriting at USC in California, but only because there wasn't a "standup" major. I always loved standup, but my writing career took off, so I stopped doing it for about 22 years. When I did Trainwreck with Amy Schumer, she would do standup every night, and I would go with her and then I just thought, "Why am I not doing this?" … So I did a Netflix special last year, and now I'm touring around a little bit. It's a very weird career. … The thing we always talk about is it's the only profession where, in order to learn how to do it, you have to do it in front of people when you're terrible, and you have to just keep doing it badly until you figure [it] out. I remember there was a night where everyone was auditioning to be on the HBO Young Comedians special, and I invited all my friends from high school, and Jon Stewart went on before me and tore the roof off the place, and then I went on and just ate it. It was so painful, in front of all my friends, and it was not fun. Even they couldn't fake-laugh to keep it alive. It was an interesting documentary because you follow these two brothers, and you wonder what's the drama behind this? And then slowly we realized that there isn't any! They're just great guys who treat each other and the band very well, and the documentary is about music, but it's also very uplifting because it's about this family who love each other. I do talk a lot about the family and my children. 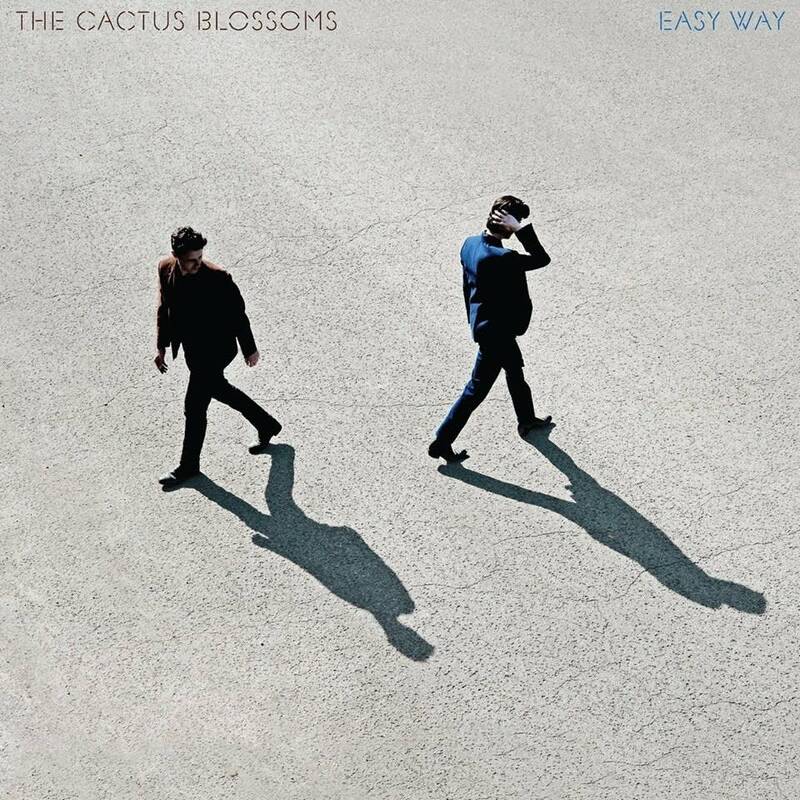 My daughter just turned 20 and moved out, so me and my wife live with my daughter who's 15, and she's mad that she's stuck alone with us, because four people is a family, [but] three people is a child observing a weird couple, and so it's a lot of material about how I just don't know if I'm doing a good job at all raising them. I met Elon Musk at a party like eight or nine years ago, before he did Tesla, and I asked him at this party, "What do you do?" And he said, "I'm trying to invent a rocket ship that can fly to Mars and back." And I said, "You'll never figure that out before you're dead." I tried to discourage him. 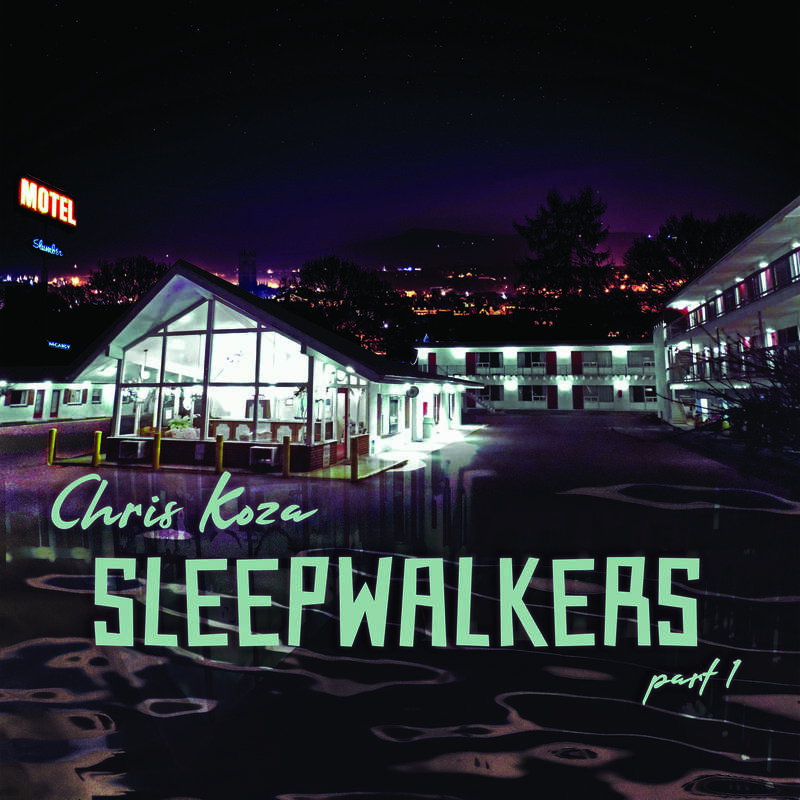 Audio produced by Anna Weggel; web feature by Luke Taylor. 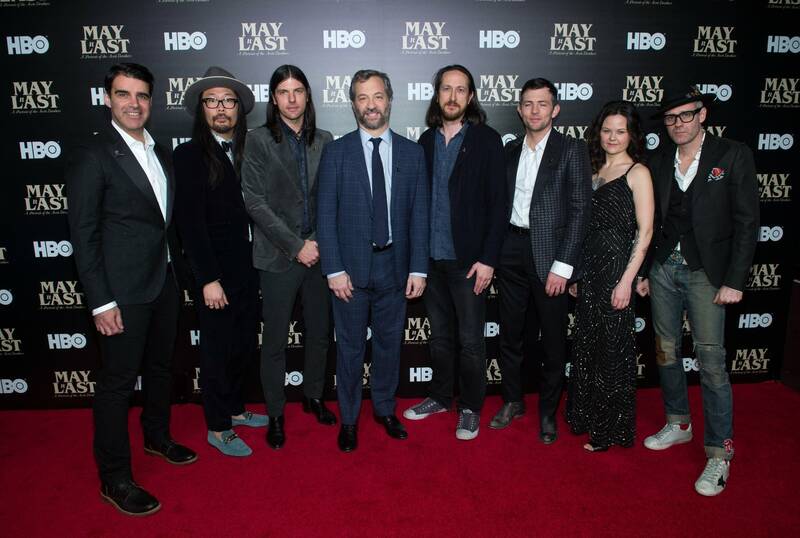 Avett Brothers documentary gives fans 'incredible access' to the band On Tuesday, Sept. 12, for one night only, 'May It Last: A Portrait of the Avett Brothers,' a documentary by Judd Apatow and Michael Bonfiglio, will screen in theaters nationwide. The Current's Lindsay Kimball and Bill DeVille viewed the film, and they share their thoughts about it. 'It's an incredible opportunity to see into the Avett Brothers, their songwriting, their careers and their dynamics,' Kimball says. Cube Critic: 'Trainwreck' Cube Critic Stephanie Curtis joins Jill Riley and Sean McPherson to talk about a new comedy written by and starring Amy Schumer, directed by Judd Apatow and co-starring Bill Hader. As Stephanie explains, there's more going on here than just another romantic comedy. Check out her complete review.